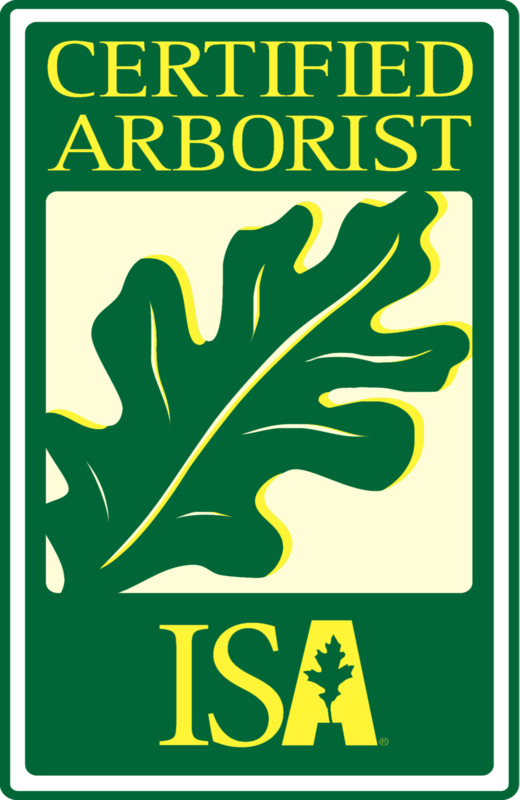 Clayton Powell is an ISA Certified Arborist who has a passion for trees and strives for excellence and customer satisfaction. He specializes in fine pruning and technical removals. A self-proclaimed tree nerd, Clayton is constantly adding to his knowledge bank and researching the latest climbing methods and innovations. He is also always on the lookout for a bigger tree to climb. Trimming a tree is not rocket science, but, believe it or not, there is a science to it. Please don’t let just anybody trim your trees- hire an arborist! We make proper cuts located just outside of the branch collar. This is the optimal location, as it leaves the branch protection zone intact (a special barrier that impedes the spread of decay into the trunk) and allows for compartmentalization (a tree’s unique ability to “wall off” and limit decay). We avoid improper cuts, such as the all too common flush cut. Flush cuts are not only unsightly, but they are also harmful- they leave a larger wound with more unprotected surface area for pathogens to enter and also negate the chemical benefits of the previously mentioned branch protection zone. As a result, flush cuts are more prone to decay and are more likely to lead to a cavity (kind of like what develops when you don’t brush your teeth!). Trees and ladders never mix. While Powell’s Tree Care encourages you to learn more about the plants in your yard and how to maintain them, we advise you not to attempt anything beyond what can safely be handled from the ground. If you have a limb that is out of reach, please call a professional for a free estimate. Please do not attempt to work from a ladder or hire somebody else to do so: It only takes a short trip to YouTube to see why trimming trees from a ladder can be dangerous. Powell’s Tree Care is fully insured and follows industry safety standards, always climbing with a rope and saddle.